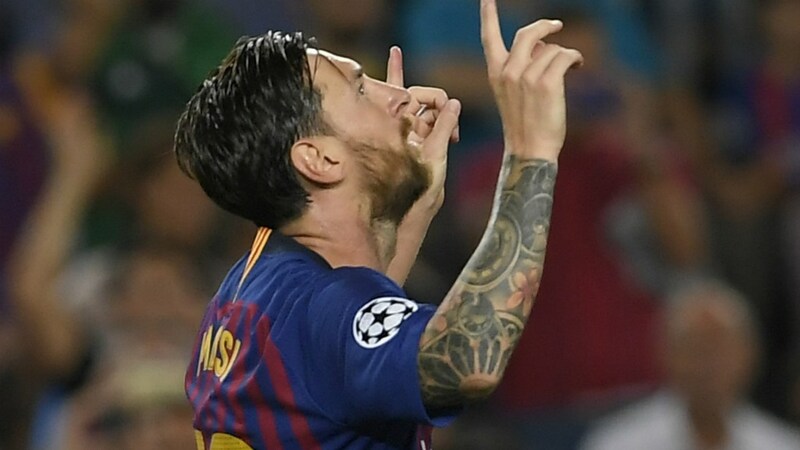 Barcelona 4 vs 0 PSV Eindhoven Highlights – Barcelona ease to victory over PSV Eindhoven this evening to kickstart their Champions League campaign. Lionel Messi was at his best, scoring a sublime hat-trick. He opened the scoring with a briliant free-kick before putting the game out of the visitors’ reach with two late strikes. Ousmane Dembele was also impressive for the hosts, scoring a superb effort to notch his side’s second. Ernesto Valverde will be pleased with the performance of his team this evening.